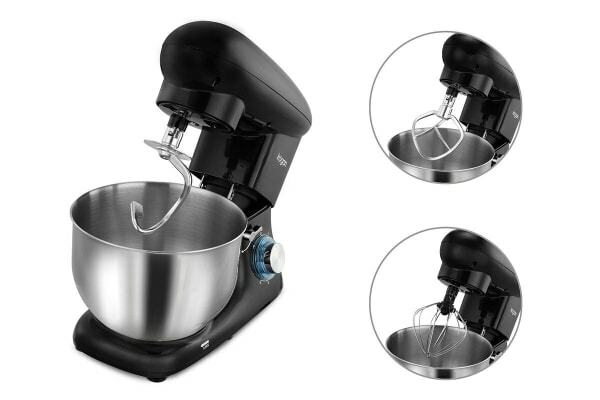 Give your kitchen a unique kick with this sleek mixer, equipped with six speed settings and a powerful 1400W motor. 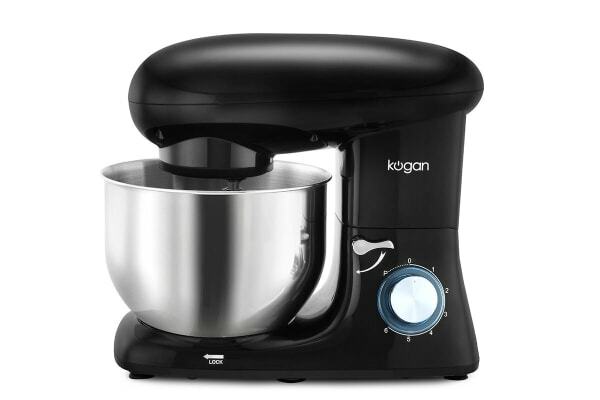 Be at the helm of kitchen envy with this beautifully designed Kogan 1400W Classic Stand Mixer. Pick the mixer to match your style, with the Kogan 1400W Classic Stand Mixer available in both red or black. 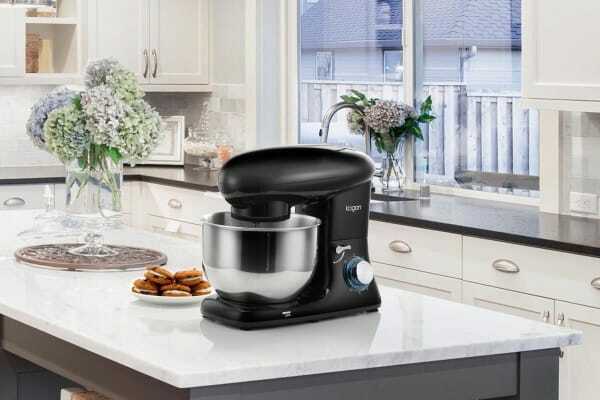 Tackle pillowy breads, rich creme brulee and exquisite bombe alaska head on with the powerful 1400W motor, providing you with less lumpy mixtures, more thoroughly combined ingredients and better tasting results. The kitchen-saving anti-leak technology helps you sidestep pesky oil and powder leaks; meaning less spills to clean up and more accurate recipes, so you get better results for your beloved tasty treats. Hosting a dinner party or whipping up serious amounts of cookies for a bake sale? No worries! The Kogan 1400W Classic Stand Mixer comes with an extra large 6L stainless steel bowl that can handle mass mixes of your delicious creations. 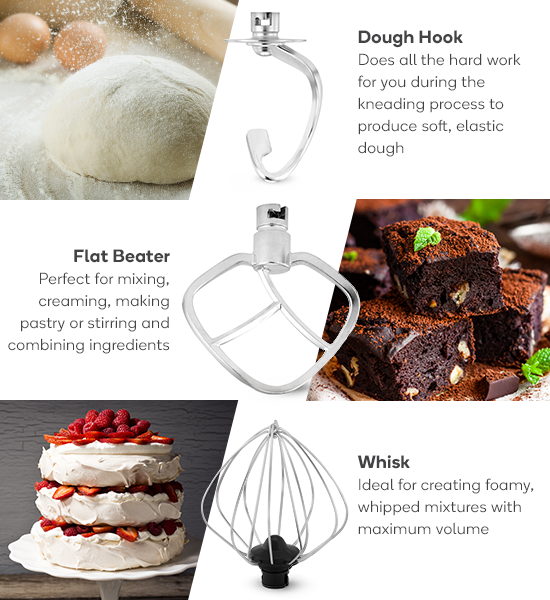 Whether you’re a first time baker or a seasoned pro, the Kogan 1400W Classic Stand Mixer is perfect for all levels of expertise.